All rooms have a special hand-painted mural with tiles. Exclusive promotions for our direct bookings. Save up to -10% in your stay. 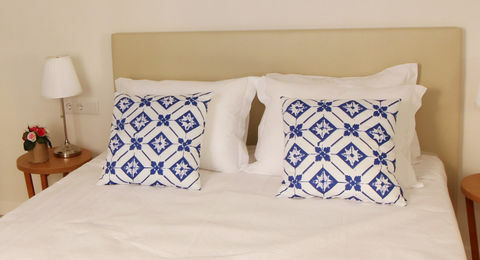 Hotel Riverside Alfama, a perfect base for both business and leisure travelers. 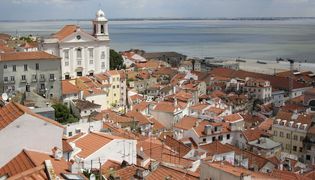 With a fabulous location overlooking the Tagus river, Hotel Riverside Alfama is a new hotel in the Alfama neighborhood, just 5 min walking from Praça do Comércio and Baixa shopping area. The property was completely rebuilt from a XVIII building, maintaining the original plant and configuration, offering modern accommodations for travelers. 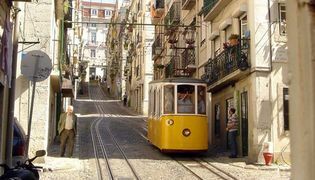 Surrounded by magnificent monuments and central transportation, at the beginning of the Alfama neighborhood, the hotel is the perfect base for both business and leisure travelers. 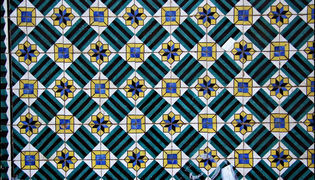 The Riverside Alfama Hotel is inspired by Portuguese tiles and this trend is found in several details around the property. 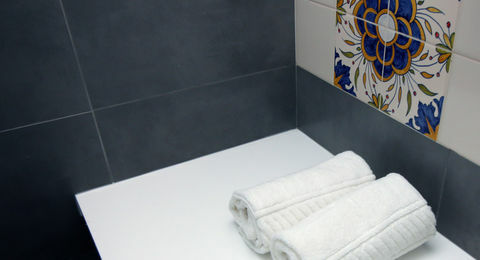 All rooms have a special hand-painted mural with tiles in each bathroom. The property has 21 rooms distributed in 4 floors, with 1 room for the physically challenged people. There is a non-smoking room policy. There are 8 double rooms with an amazing view of the river. Learn how to hand-paint your own tile. Surrounded by magnificent monuments and close to central transportation. We offer you a fabulous location overlooking the Tagus river.